Don’t Worry. Our Plumbers Can Help! 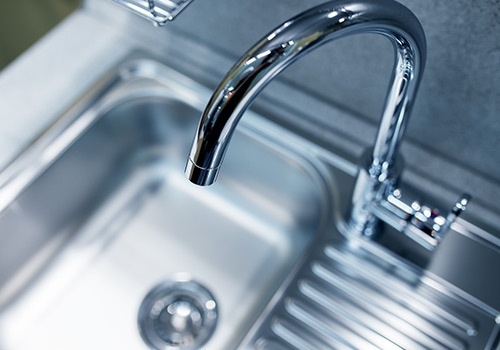 Entrust your water heaters, tubs, and sinks to Fairway Installation LLC in Manor, TX. Our plumbers are trained to fix all kinds of plumbing issues. We are particularly adept at working with water conservation products and water heater and appliance replacements. Read through our frequently asked questions, and learn more about how we can serve you. All orders will be scheduled and addressed in a timely manner. We provide free estimates and our service calls are reasonable and vary according to the job required. We operate within a 30-mile radius of the State Capitol. Can you teach me how to do it myself? 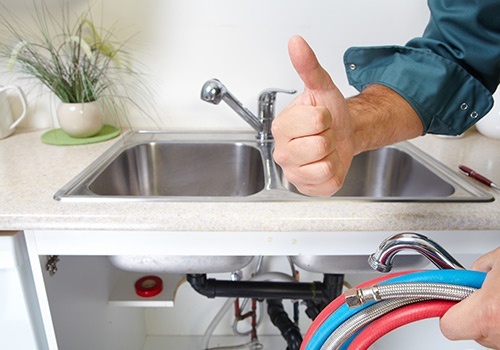 While there are many do-it-yourself tutorials available, our professional recommendation is to employ a certified, licensed plumber for your installation needs. Plumbing is something you want to do right once, and in some situations, it can be extremely dangerous if done wrong. Our Texas certified plumbers have the permits, the licenses, and the know-how to get your plumbing job done correctly and efficiently. How big of a water heater will I need? Typically, a 40-gallon natural gas water heater or a 50-gallon electric water heater will handle a 2500 square foot house with 2.5 baths. If the same 2500 square foot house has 3 baths, a 50-gallon natural gas water heater is recommended. 1-year parts and labor. Manufacturer warranties vary for different appliances and fixtures. Water heater warranties are available for 6 years to lifetime. We recommend a 6-year warranty due to the fact that most water heaters have a lifespan of 6 to 11 years due to the high alkalinity of the water in the Central Texas area. Is a water heater worth fixing? If it is under 5 years, then yes. If it is over 5 years, then no due to the lifespan of the water heater. Will you install a water heater that I already have? We will install your water heater but we require customers to allow us to install our own parts for safety and regulation purposes. Do you sell water heaters? We only furnish water heaters that we install. We do not sell water heaters retail so your price is significantly lower than if you were to buy a water heater from a retail outlet. We are also not a water heater dealer or a wholesaler to the public, but we do offer excellent quality water heaters for customers that need a water heater installed. We install all types of water heaters. Do you work on mobile homes? Sure, we do installs in manufactured homes. They require special equipment due to the fact that they are often propane fueled and they have different plumbing than conventional home building. Before a small nuisance becomes a serious problem in your home, make sure to contact Fairway Installation LLC. We will do the dirty work for you, so you can focus on more pressing matters. Contact us today to hire our plumbers and appliance installation experts.